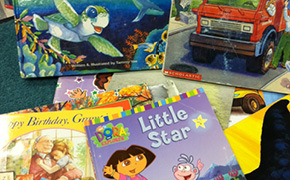 Be a book pal and send a new book plus a letter to a child in need every month for 12 months. Help kids with “less” be givers, too! 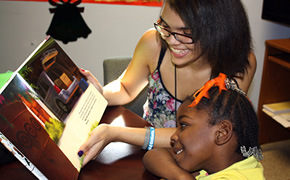 Provide books for older kids to give to younger ones at a GivingWorks event. Be an “angel” for children in an elementary school classroom in a low income community. 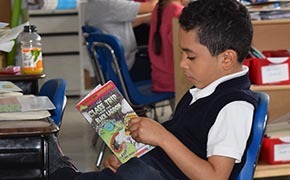 Send one new book a month to help the classroom we match with build up their in-class library.